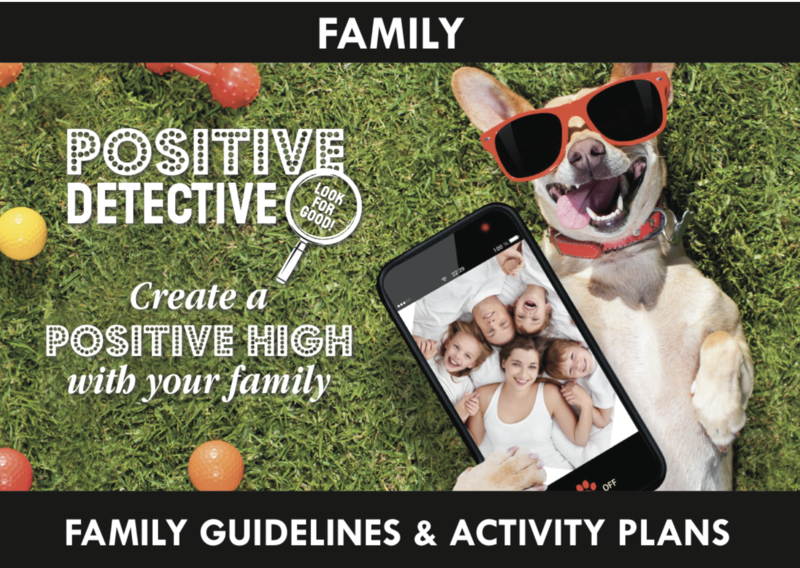 This Positive Detective (PD+) Family program comes with detailed 30 page Family Guide covering 5 sessions to create positive wellbeing in your family. Through experiences of savouring, mindfulness, gratitude and kindness, your family will look for and share the good in their lives. Based on the science of positive psychology – this family program will enrich your family relationships whilst teaching an important life skill. 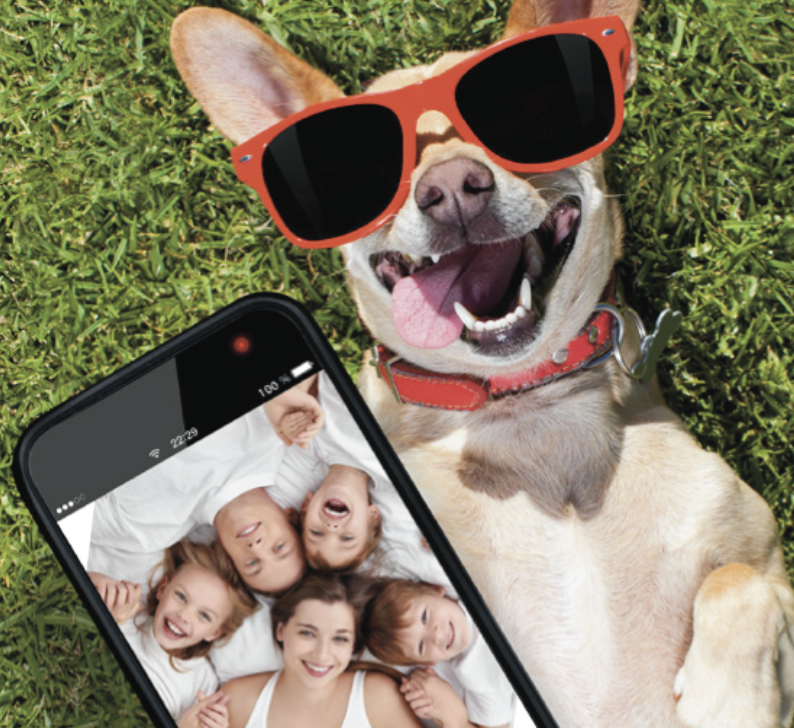 By intentionally looking for good in our lives, we can manage our mood and therefore our happiness. Accompanying resources you simply download.